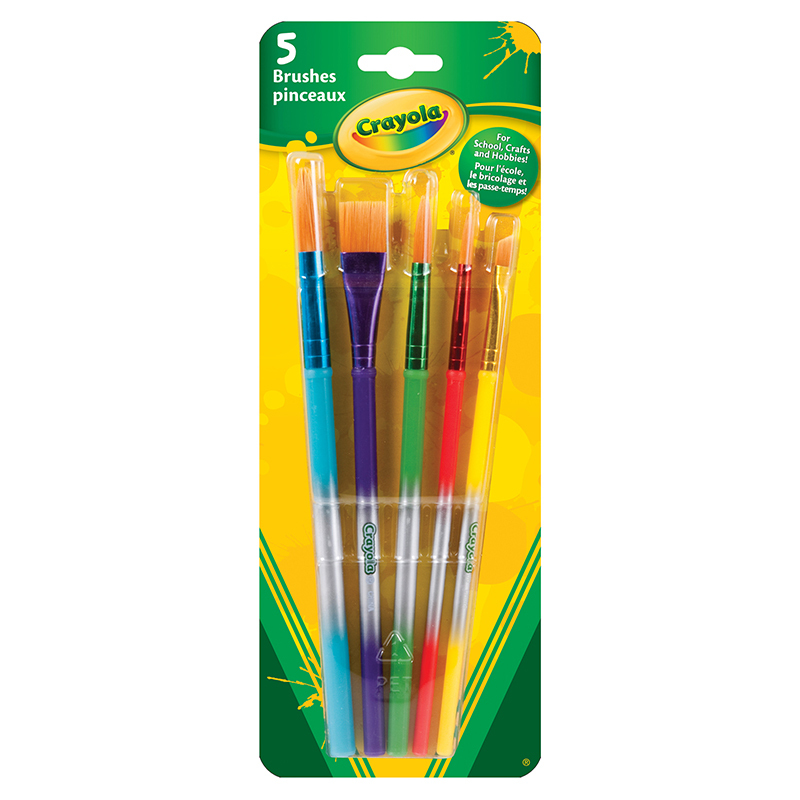 Artist brushes with colorful handles are made of long-lasting nylon bristles and durable handles. 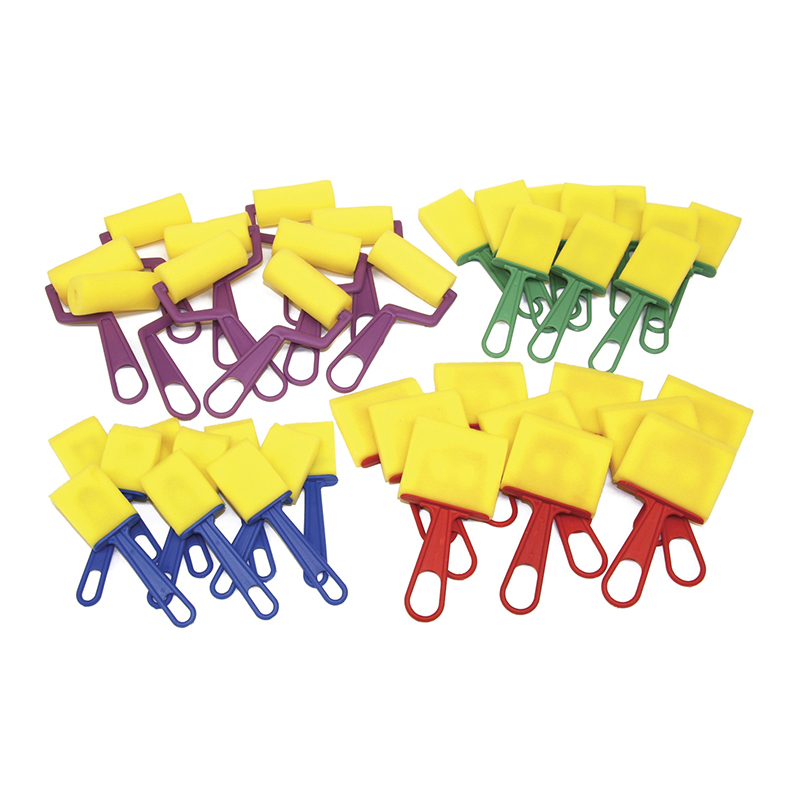 Handles are made of flexible plastic. Use with all types of paint. 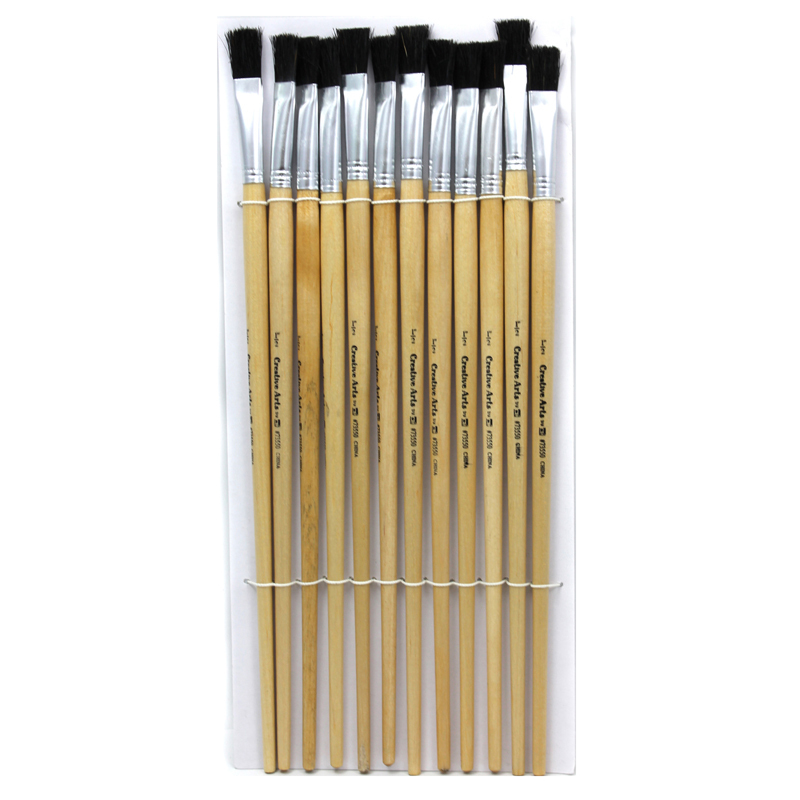 This set includes 144 artist brushes in assorted sizes and colors. 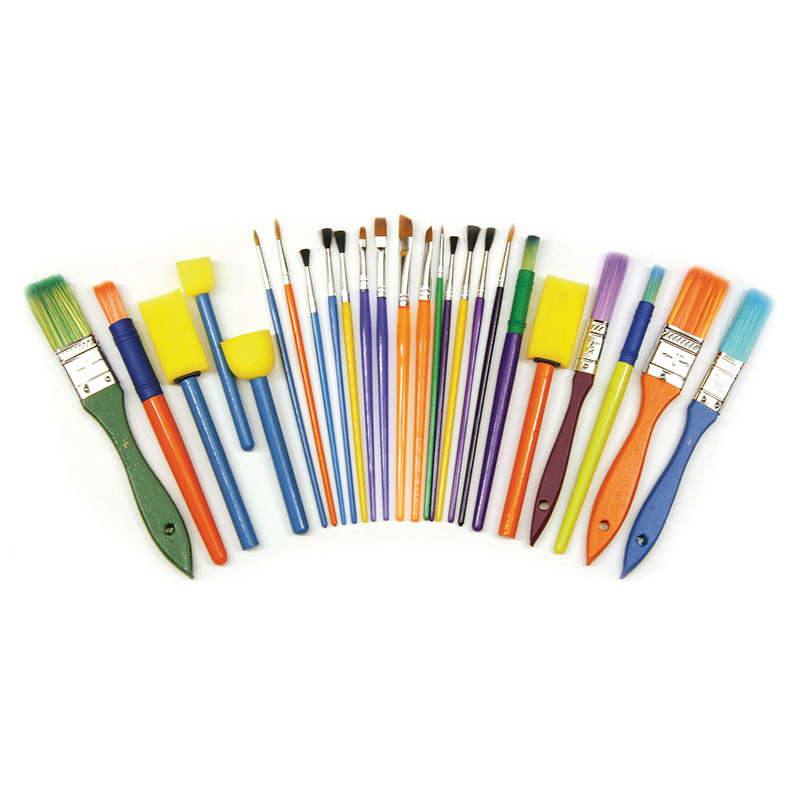 These brushes are perfect for arts and crafts. 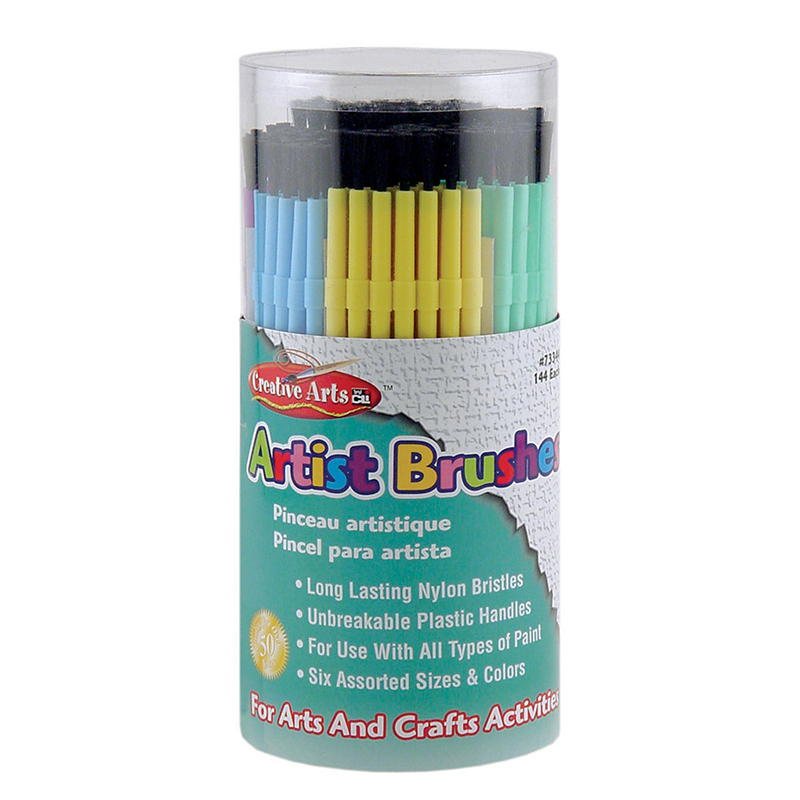 The Brushes Artist Plastic Asst Clrs144 Tub can be found in our Paint Brushes product category within the Arts & Crafts.